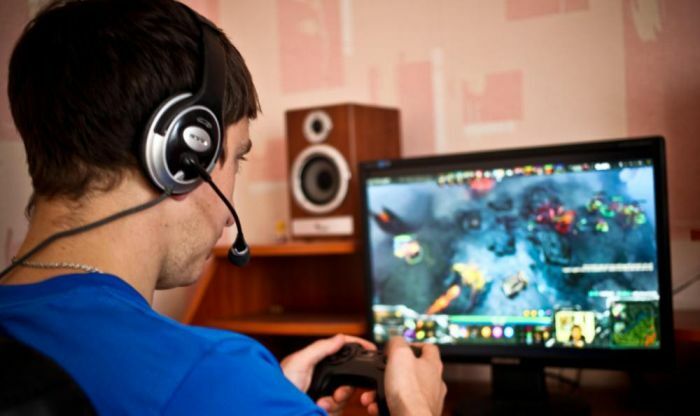 Multiplayer games have been at the forefront of home console gaming for decades, and while developers have innovated and redefined multiplayer gaming, these awesome games are just as fun and relevant as the day they debuted. If you want some old-fashioned offline multiplayer fun, pick up one of these consoles and fire up their best multiplayer game. In the first days of my marriage, my wife revealed her Atari hardware and software collection. It was then I knew that marrying her was the right decision. We plugged the system in and played Pong (with those awesome paddle controllers) for hours. Pong is a great game to play both for its historical value (look how far the industry has come in just a few short decades!) and its simple, yet competitive, gameplay. 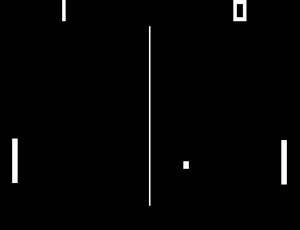 It’s a given that almost every gamer has probably played a variation or iteration of Pong, but the Atari release is still the definitive version. Unless, of course, you still own a 1975 Home Pong dedicated console. 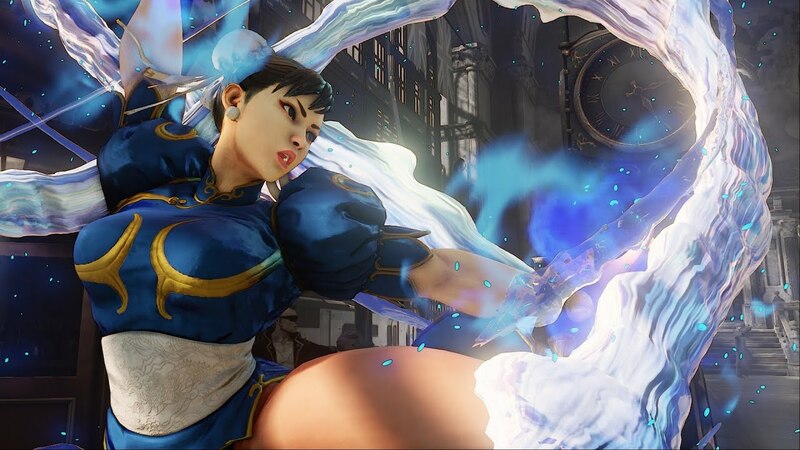 I am terrible at fighting games; I don’t know or care much about Sumo Smashes and Dragon Punches. 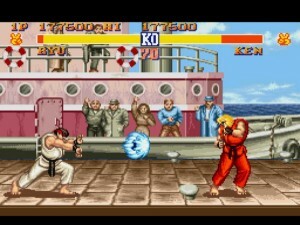 But I do know that Street Fighter 2 is the best fighting game ever created, and one of the best multiplayer games ever. Street Fighter 2 (any iteration, although Super reigns supreme) is immensely recognizable and accessible to any gamer. 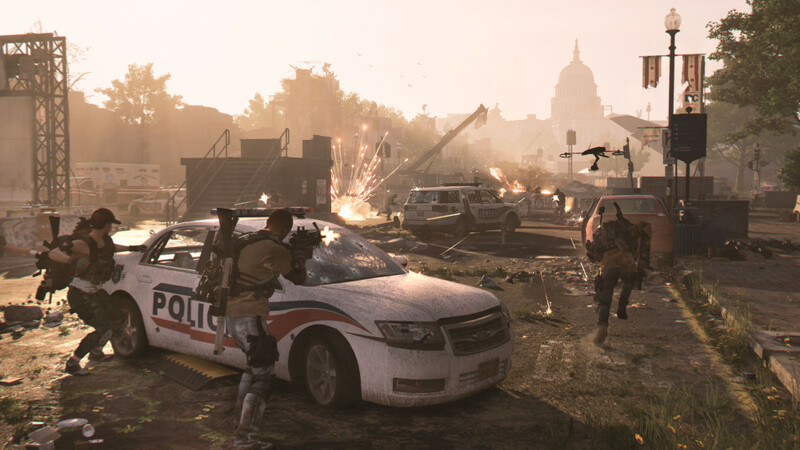 It is incredibly deep, and a seasoned vet of the game will undoubtedly hand new players their respective asses, but its basic ease of play and iconic characters keep players of all skill levels invested. 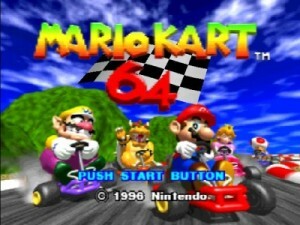 Goldeneye and Perfect Dark set new standards for console shooters, but Mario Kart 64 is undoubtedly the best multiplayer game for Nintendo’s third home console. The game featured all of the classic Mario characters, both first- and second-tier, and housed a racing world instantly recognizable to any fan of the series. 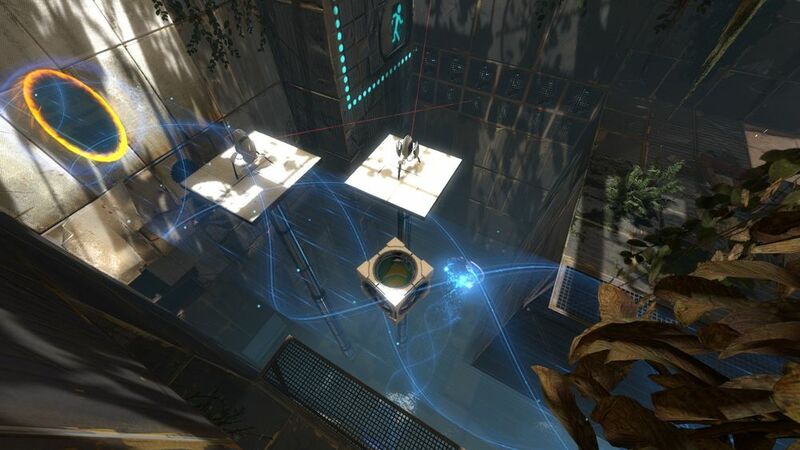 Although shortcuts and hopping/drifting can put some serious distance between racers, the random element of item drops kept the playing field level. 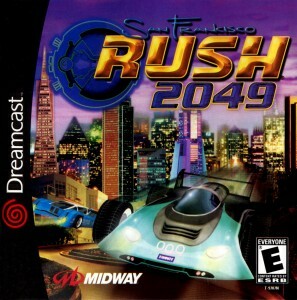 Rush 2049 (which appeared in arcades, 2 consoles, and a handheld) is an addictive racing/vehicular battle game that put an emphasis on arcade-style competition and trick driving. Dedicated battle gametypes operated like more serious versions of Mario Kart’s battle mode, and 2049’s stunt track’s provided an entirely new way to play. Careening around corners, launching your car hundreds of feet in the air, and attempting to grab all of the hidden collectibles in a map kept players invested for hours at a time. 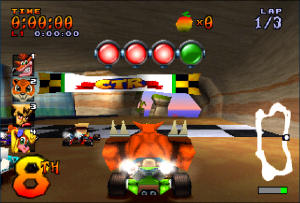 Crash Team Racing was one of the only kart racers to give Mario Kart a run for its money. The game featured a stable of iconic Crash Bandicoot characters, and well-designed tracks with speed boosts and power-ups strategically placed throughout. Power slides and Wumpa Fruit were two distinguishing elements of gameplay, and fans of the game are still clamoring for a proper sequel (2003’s Crash Nitro Kart just didn’t cut it). SSBM justified my original Gamecube purchase, and still stands as my favorite Gamecube title. The game’s balance, character roster, and superb level design helped solidify it as the best Gamecube multiplayer game. 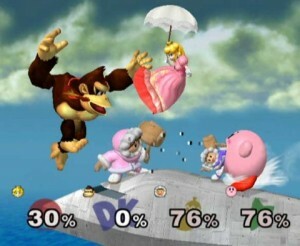 I would argue that SSBM is the best 4-player offline multiplayer game ever developed. While the core combat and item dispersement was tantalizing enough, the collection of mini-games and extensive unlock system kept Nintendo fans glued to their seats for years. The original Super Smash Brothers was a great concept and a good game; Brawl took the series to new heights with user generated content and online play; however, Melee reigns supreme as the pinnacle of the franchise. Streets of Rage has been ported to a variety of systems and downloadable channels, but it’s best to play the game in its original setting: on the Sega Genesis. 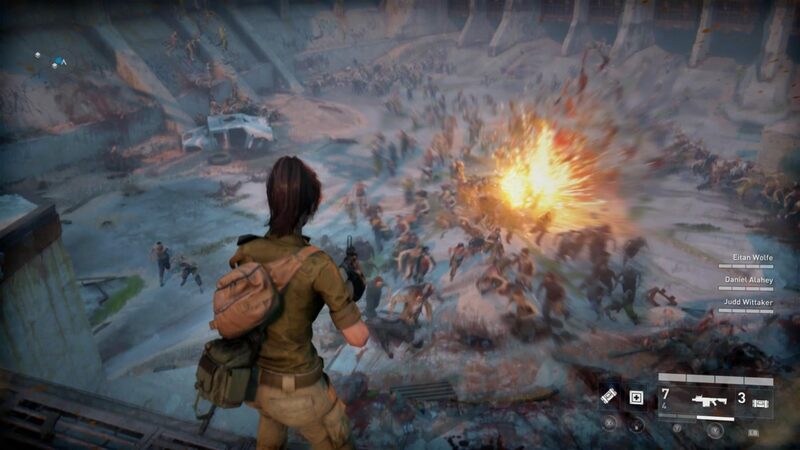 Power ups, police force back-up, and co-op multiplayer helped garner this title a number of fans and two sequels. The gameplay, while similar to that of beat-em-up standard Golden Axe, offered a few twists with boss battles and enemy spawns, and still makes for a great offline co-op game. The Playstation 2 had (has) no lack of enticing content; the system is home to thousands of games, and many are regularly hailed as some of the best ever. As far as offline multiplayer is concerned (I’ll keep this consistent; SOCOM II would win hands-down if I took online play into consideration), a bevy of racing games, fighters, action, and shooters vied for gamers’ time. 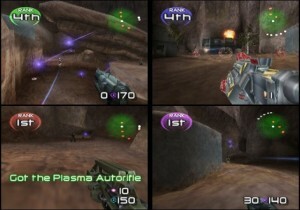 Timesplitters 2 featured frenzied 4-player multiplayer with extensive customization and bot support. Setting up a team of uber-difficult bots, and changing all of the weapons to shotguns made for a hectic and exciting round of first person shooting. 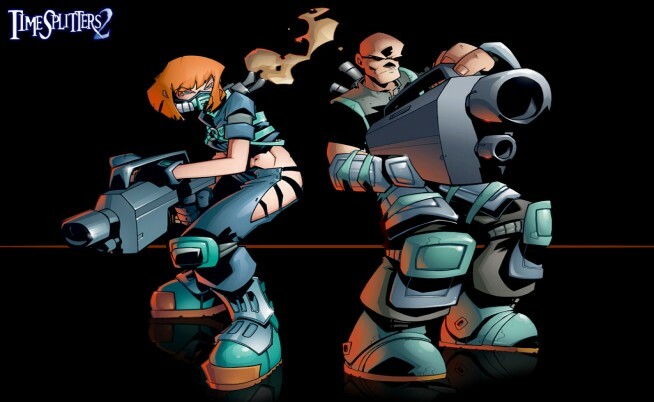 Timesplitters was also one of the, if not the, first titles to introduce the “infection” gametype that has become so immensely popular in recent games such as Halo and Call of Duty. 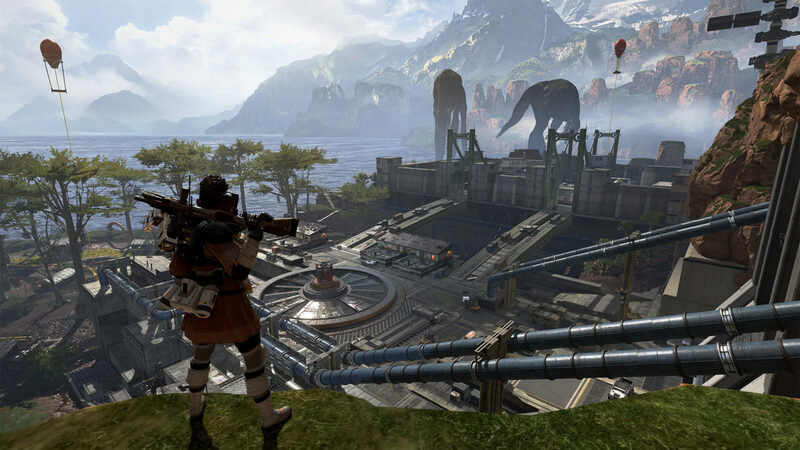 The Xbox made a name for itself by supporting a slew of competent shooters; justifying both the console and the rise of console-based shooters in general. 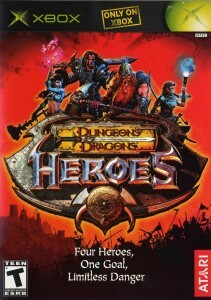 However, the best offline game for the system is Dungeons and Dragons: Heroes. Heroes is a 4-player cooperative dungeon crawler in the same vein as Baldur’s Gate: Dark Alliance. Players choose a class, skills, weapon proficiencies, and set out in the world of Dungeons and Dragons to slay an ancient evil. While the characters and story are as generic as they come, the gameplay is tight hack-and-slash, and the cooperative play is second to none in the realm of dungeon crawling. 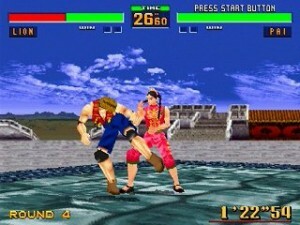 Virtua Fighter 2 initially turned heads due to its impressive 3D graphics technology, but offered a relatively deep and rewarding gameplay experience as well. 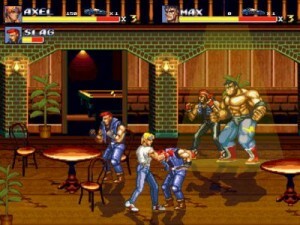 The most impressive hook that developers Sega included was the ability for players to customize elements of the battle, such as energy meters and field size. The then-stunning 3D graphics, customization options, and respectable character list (11 in its initial release) cemented VF2 as the must-play multiplayer title of the Sega Saturn. Let me know in the comments which games I overlooked; I know this list is only the tip of the iceberg. Make sure to check out some of our other features and don’t forget to follow us on Twitter and like our Facebook page! The Three Best Multiplayer Games. Ever.